Days are becoming colder in the month of January in the capital in recent decades and pollution could be playing a role in forcing the trend, warn experts. In terms of day temperatures, January this year is in line to be the coldest in a decade and third coldest since 1947. 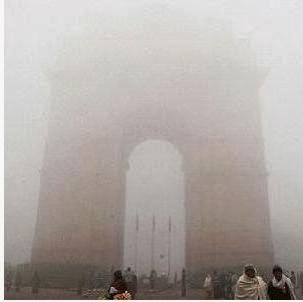 It will also be the fifth consecutive year when Delhi's average maximum temperature in January has remained below the normal of 20.8 degrees Celsius.